Hello guest!. My name is Colin. Most refer to me as "EZGames69", "EZGames", or just EZ. I'm a dude who likes retro video games and loves learning all about them. Since speed running is all about running games old and new, I tried to get involved as much as I could. I first joined TASVideos around September of 2017 where my first movie was published: http://tasvideos.org/3515M.html. At the time it was the coolest experience to get a movie I made onto the website. while the movie itself may not be that significant, It was definitely significant to me. Ever since then, I've learned alot about how games work and have had so much fun getting major nostalgia from working with the systems I grew up with. One of the things I aim for on this site is to find games that dont have movies. It doesnt matter if the game would make a good speedrun or not, it just matters if there isnt one. 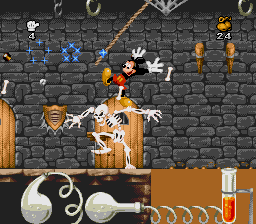 there are so many games out there that either no one knows about or dont care enough to TAS. I believe that almost every game should be represented with a movie of its own. Some games that make for a really good speed game may not have alot of players for it, making the chances of someone coming in an TASing it small. I want to do as much as I can to find games without movies and make them. the benifit to this is it gives me more experience with different kinds of games mechanics, so maybe in the future things I learned from doing one game can carry on to the next one I do. A2600 Crazy Balloon in 04:02.13 by EZGames69. 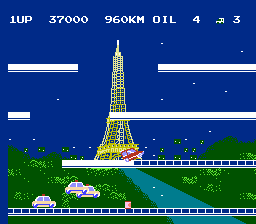 Crazy Balloon is an unofficial port of the 1980s arcade underdog, which is the grandfather of games like Kuru Kuru Kururin. 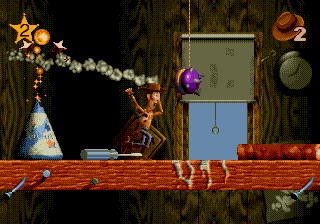 In Crazy Balloon you must carefully navigate your balloon through many levels full of different dangers. 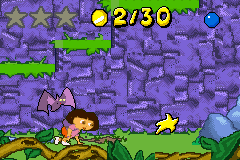 As if navigating these treacherous mazes wasn't already nail-biting, you will encounter additional hazards such as moving spikes and Hurricane Man, who will try to blow you against a spiked wall! 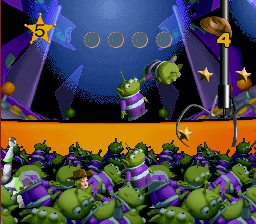 EZGames69 smoothly guides the balloon through all 20 levels of the game. A2600 I Want My Mommy (USA) in 01:12.31 by EZGames69. 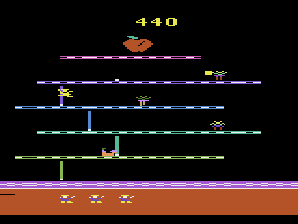 I Want My Mommy is a video game for the Atari 2600, released exclusively to North America. 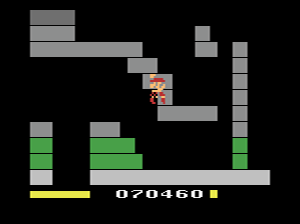 It is a platform game (then called "climbing games" by the US press). 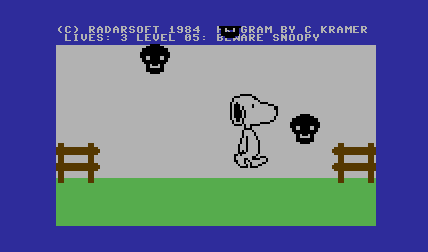 The game was given the KidStuff panel on the cover art; meaning it was aimed at gamers under the age of nine. 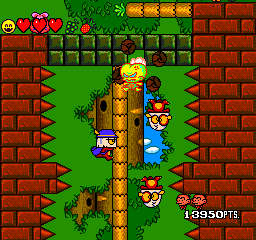 Bootleg versions of the game were sold around the world as Open Sesame, Apples and Dolls, Teddy Apple, and Ursinho Esperto. 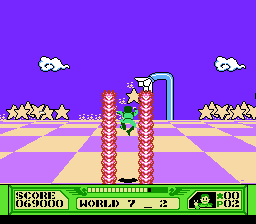 The player controls Teddy, and must guide him up a six story structure to the goal at the top. The goal of the first stage is to collect the Apple at the top, and the goal of the second is to get to the mommy at the top. 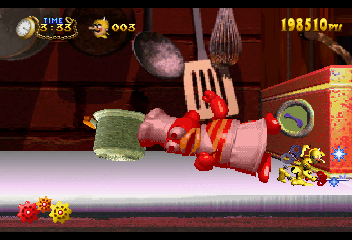 GBA Cabbage Patch Kids: The Patch Puppy Rescue (USA) in 06:00.6 by EZGames69 & ThunderAxe31. The Cabbage Patch Kids adopted puppies but forgot to close the holding pen while they went out for lunch. Now they need to find the puppies that are wandering around town. 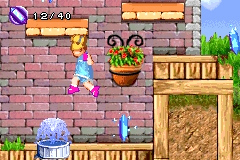 EZGames69 and ThunderAxe31 use one child's energetic jumping to find the wayward pups in record time while also helping some of her friends with various tasks. 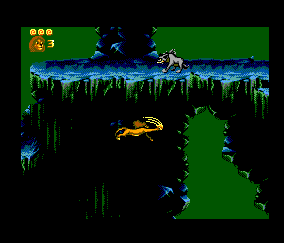 Genesis The Lion King 2 (unknown) in 07:54.96 by EZGames69. 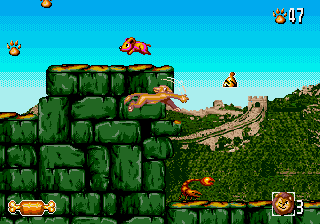 The Lion King 2 is a bootleg game for the Sega Genesis that follows Simba on an adventure through China. EZGames69 exploits several movement glitches to quickly reach the celebratory fireworks. 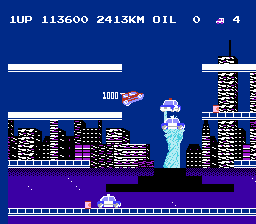 NES City Connection (JPN) "warps" in 10:21.99 by link_7777 & EZGames69. In City Connection you must drive along on roads, painting them a different color. When you have all the roads painted, you go on to the next level. Cops are frequent along the roads, but oil cans will quickly stop them in their tracks. 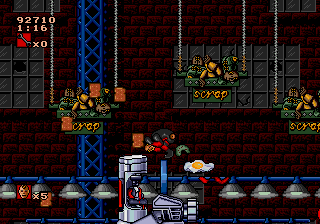 Avoid cats and spikes, and collect balloons to warp to further levels. In this run, link_7777 & EZGames69 beat all 16 unique levels of this game and take some well planned warps. 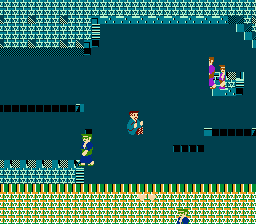 NES Takeshi no Chousenjou (JPN) "warp glitch" in 03:51.14 by was0x & EZGames69. Created by a Japanese comedian who hated video games, this game was meant to be near impossible to complete. 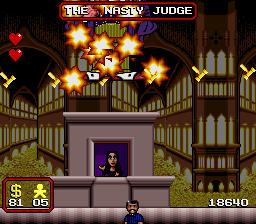 Rumor has it that at one point the player must leave the controller untouched for 1 hour and fight a "final boss" with over a million hit-points. Although this isn't true, the game makes no sense, which is why it is so hard to beat. 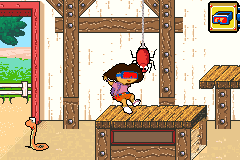 The authors, was0x and EZGames69, instead complete the game in a mere 4 minutes by simply walking off the edge of existence and magically ending at the final treasure room. This movie is 2 frames faster than the previous record. 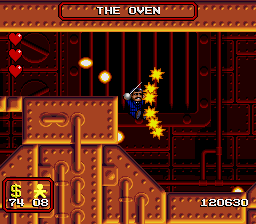 If you want to see more of the game, we also have a run that forgoes the warp glitch. NES The 3-D Battles of WorldRunner (USA) in 18:00.64 by DrD2k9 & EZGames69. 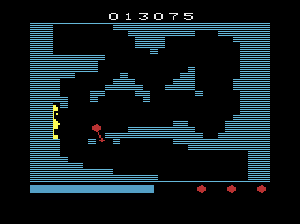 The 3-D Battles of WorldRunner is a 1987 third-person rail shooter platform video game developed and published by Square for the FDS and published by Acclaim for the NES. 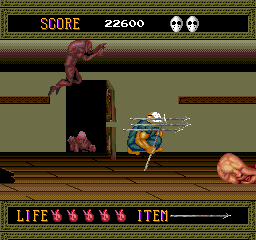 WorldRunner features many elements that are typical of a forward-scrolling rail shooter game, where the player focuses on destroying or dodging onscreen enemies against a scrolling background. 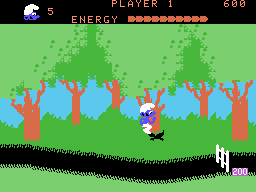 3-D WorldRunner incorporates a distinct third-person view, where the camera angle is positioned behind the main character. SNES Disney's Bonkers (USA) in 13:56.61 by EZGames69 & nymx. 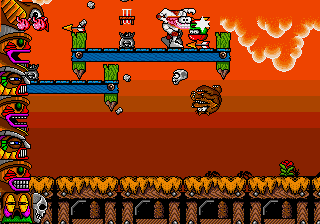 A rather decent platformer based off of a rather decent cartoon show from the 90s. 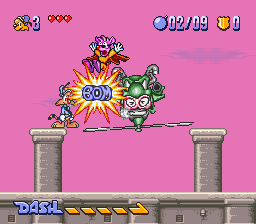 Bonkers is a cartoon bobcat on his first case alone, and must retrieve the Toontown treasure of the Sorcerer's Hat (from Fantasia), the Mermaid's Voice (The Little Mermaid), and the Magic Lamp (Aladdin). This run is a 21.07 second improvement over the predecessor movie. GB Mickey's Dangerous Chase (JPN) in 11:55.33 by EZGames69. EZGames69 makes his way through the game in record time. NES City Connection (JPN) "warpless" in 04:35.6 by link_7777 & EZGames69. In this run, link_7777 & EZGames69 beat all 6 unique levels of this game and don't take any warps. This page appears to be the personal page of EZGames69.